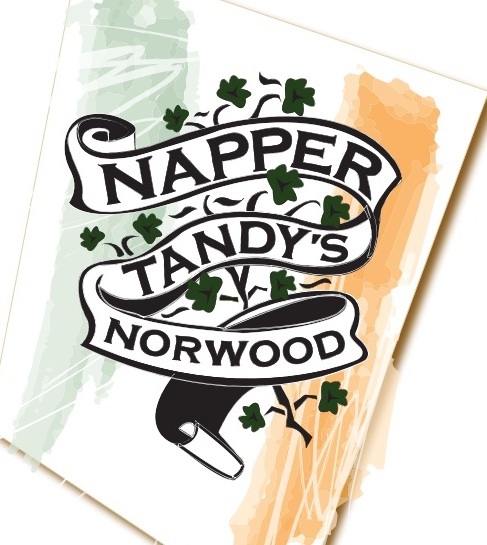 TONIGHT come on out and hang with “The Original Showoff” Mike Paiva, Lumberjake, “All Good” Anthony Greene, and our esteemed Host (NCW Official) Rob Greer at Napper Tandy’s Norwood​ for Stump! Trivia! 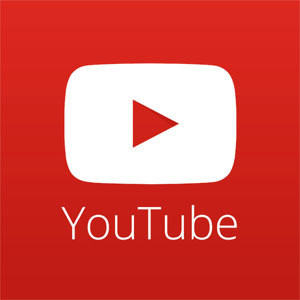 The fun begins at 8:30pm and besides the awesome prizes courtesy of Stump! 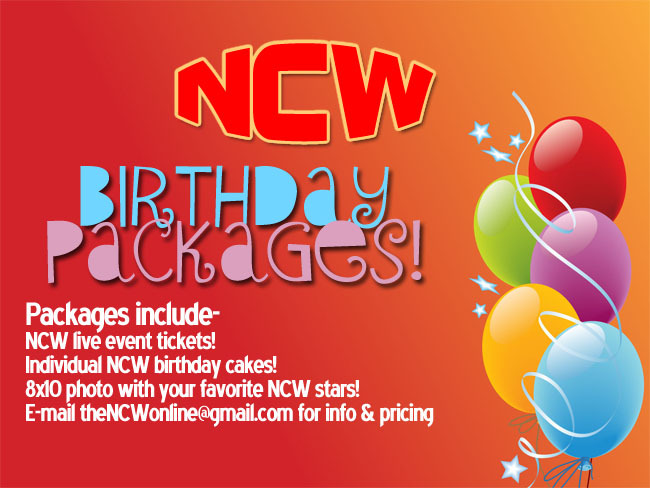 you can also win some tickets to NCW WrestleFest XI​ this Friday night in Norwood!